Start selling with Paymash. It’s easy and fast. Manage your business from one central platform. Start selling in your store, online or create and send invoices. Paymash is a powerful business software allowing you to sell across all channels. Paymash supports you in managing your business and build loyal customers. 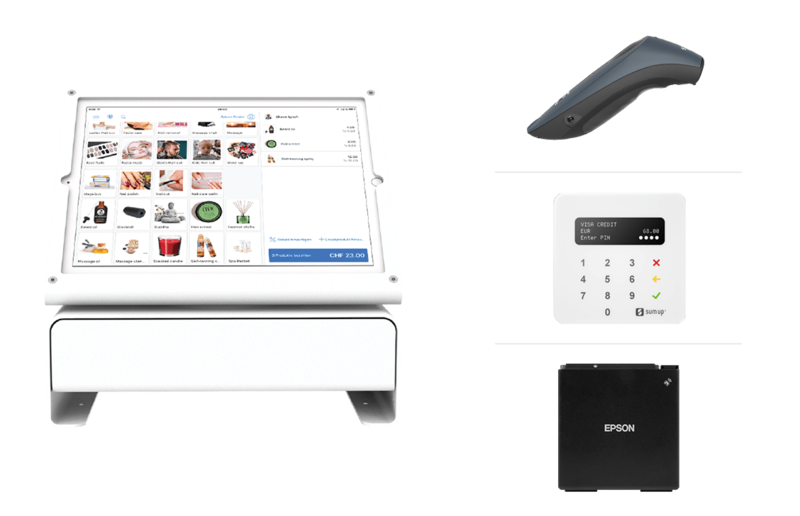 Transform your tablet or smartphone into a professional POS system. With Paymash it is easy to create products, maintain your customers and manage your employees. 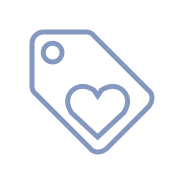 Create your online shop with just one click. 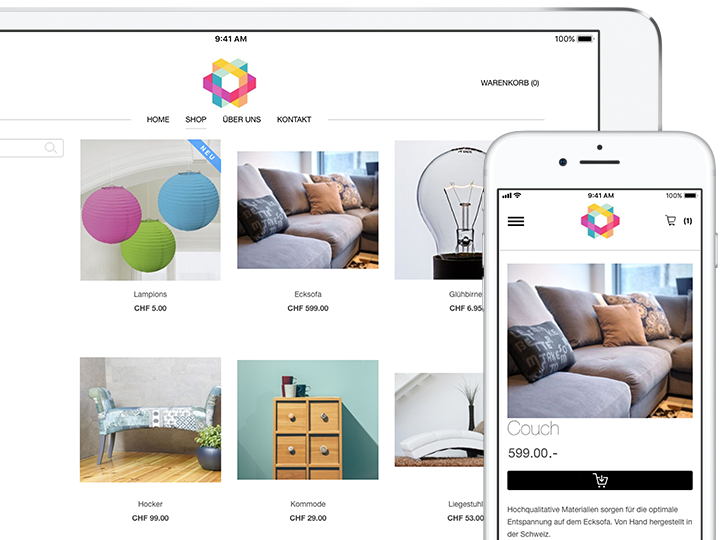 Choose a design and select the products you want to sell in your new online store. 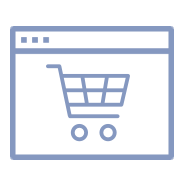 The inventory updates automatically across all channels so you can always guarantee that your products are available. Create invoices and quotes directly in the cloud and send them to your customers at the touch of a button. 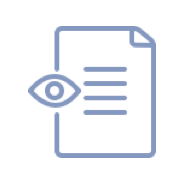 Find out at a glance which offers have been accepted, how many sales you have made or which invoices have not yet been paid. Paymash offers you complete sales software that adapts to your needs. Choose your Paymash license for a month - or up to 2 years. Our relationship managers will help you find the best deal for you. Our support team will assist you with technical problems answers and quick solutions. Support is available during the week from 9am to 5pm. For urgent cases and on the weekends we have set up a voicebox. 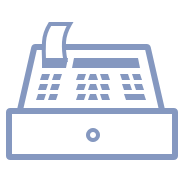 Paymash works with the leading manufacturers of receipt printers, card terminals and cash drawers. Select your hardware directly in our online shop or choose one of our starter packages.